KBL brings together a team of healthcare investment professionals with prior experiences as institutional investors, senior executives, clinical practitioners and venture capitalists. We have managed four special purpose acquisition companies (SPACs) and three venture funds to invest in early and middle market growth companies some of which have changed the landscape of healthcare delivery. 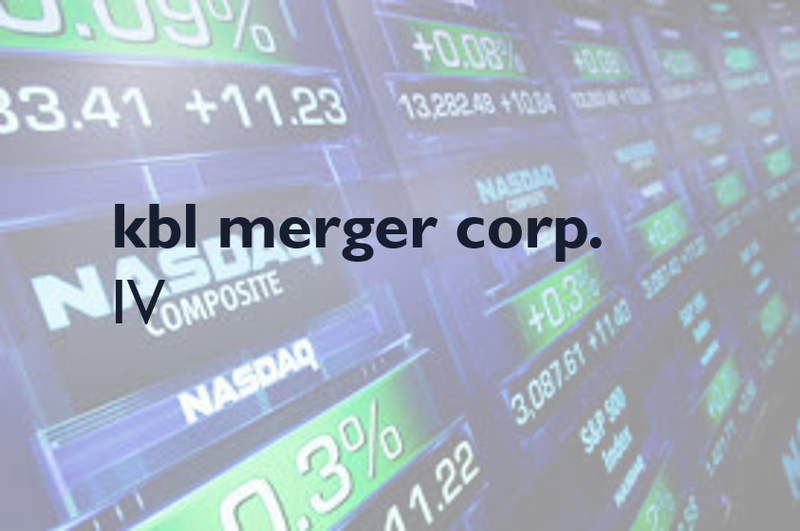 KBL Merger Corp. IV completed its IPO in June 2017, raising $115 million with the goal of identifying and acquiring a company with a strong value proposition mainly in the U.S. healthcare or the healthcare-related wellness industry. Since 1999, KBL Healthcare Ventures has invested in 14 life sciences companies and helped launch innovative new technologies. It brings financial, operating and technical expertise along with an extensive networks to aide growth and development.